iPhone and bottles | Daily Life in Japan, Muravej Co. I was busy today with two lectures. In the evening, I was running out for a meeting. 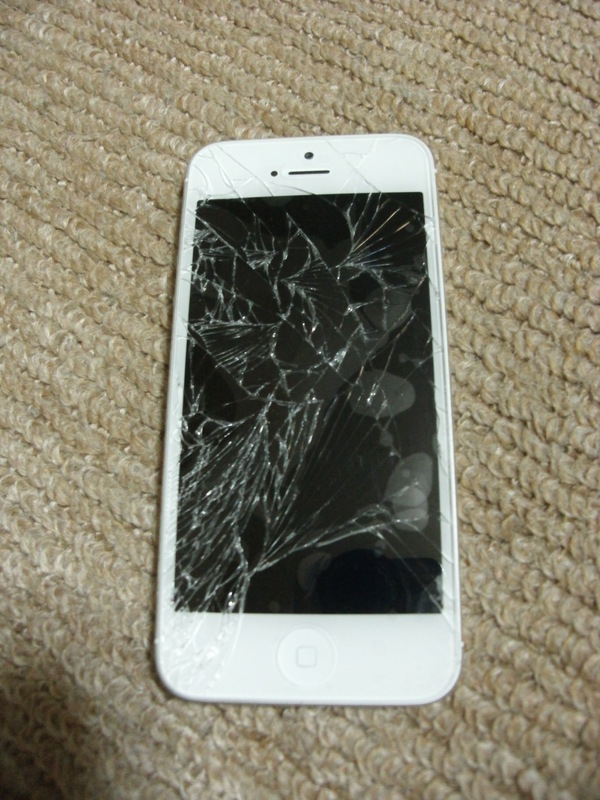 I jumped and broke my iPhone 5 I bought with Katya last December. 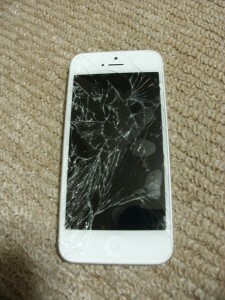 I did not know that the screen was so fragile. Other than the screen, it worked, but I need to replace it to a new one, anyway. I got shocked. After I came back home, we had deliveries. BODY SHOP bottles from the director of our institute, for whom we held a party for his awards. 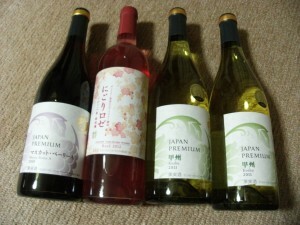 Wines I bought at “Tomi no Oka” on Sunday. I am looking forward to trying them. This entry was posted in Apartment, Daily life, Katya, Not classified, Shops and tagged BODY SHOP, director, institute, iPhone 5, Katya, lecture, meeting, Tomi no Oka, wine. Bookmark the permalink.